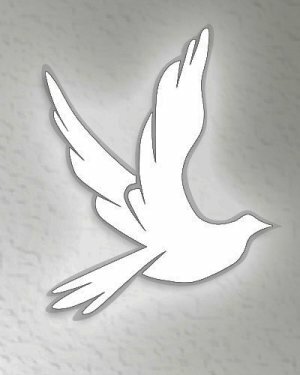 Larry E. Parker, 74, of Tipton, Missouri passed away Wednesday, June 28, 2017 at Villa Marie Nursing Home in Jefferson City, Missouri. He was born May 15, 1943 in Clarksburg, Missouri the son of the late Claud and Lula (James) Parker. One brother, Leon Parker preceded him in death. 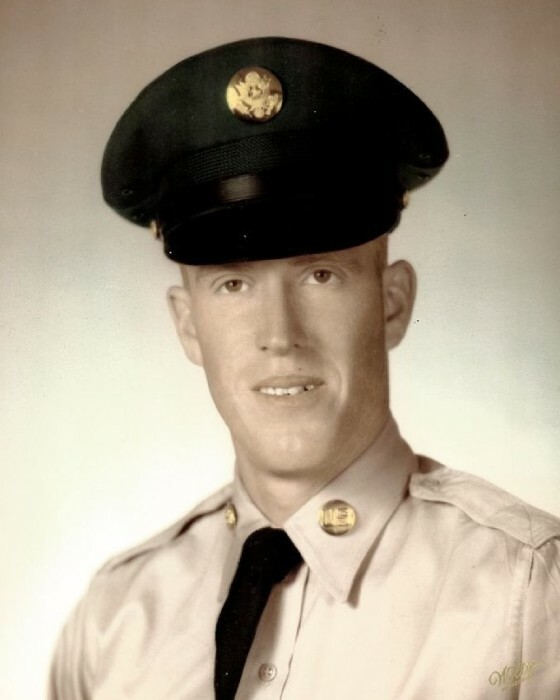 Larry was a veteran of the United States Army, where he served from April 14, 1965 and was honorably discharged on April 13, 1971. He was employed with Fisher Pool Table Factory and the City of Tipton. A Memorial Visitation will be held on July 8, 2017 from 4:00 PM – 6:00 PM at Phillips Funeral Home of California, MO. Private Family Interment will be held at a later date. Memorials in his name are suggested In Care of the Family.